Westfield Gas & Electric (WG&E) is located in Westfield, Massachusetts and serves approximately 19,000 electric customers and 9,000 gas customers. Like all utilities companies, WG&E has to be ready to respond to a range of incidents like severe weather that could affect their equipment or customers. Incident management for utilities companies everywhere is extremely important, as they have a responsibility to their customers to be prepared and well-organized in the event of severe weather or a power outage. 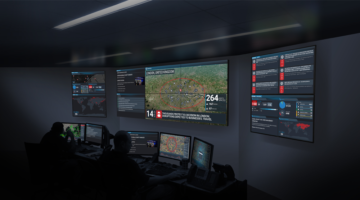 Communicating with customers and stakeholders is always one of the top priorities for utilities companies during any kind of incident, and the more timely and efficient the better. Westfield Gas & Electric was using a manual call center and would send out crews to investigate the problem and determine if it was their responsibility, which was often time-consuming. To improve the incident management for utilities issues, WG&E required a reliable, unified notification platform that could work for their internal communications as well as being able to notify and communicate with customers and stakeholders. 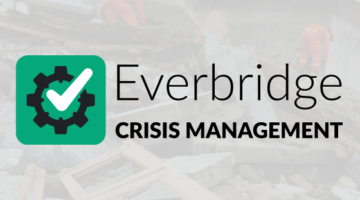 Everbridge provides Westfield Gas & Electric with mobile apps that give staff in the field the ability to share photos with system administrators, which helps workers assess the situation and respond properly. 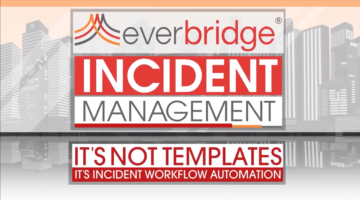 Proper incident management for utilities issues also required an escalation feature to replace the time-consuming phone trees, which Everbidge provided as well.